Taxi, bus, van and coach passengers transfer in Portugal cities, airports, cruise ports. Are you looking for Portugal transfers from airports or a limo service or personal chauffeur in Portugal? If you need a transfers company in Portugal find out how KnopkaTransfer can help you. We can offer you all of your transportation needs as we are the leading provider in Western Europe. We can provide you with a meet and greet service when you arrive at the airport and we can also provide you with a personal driver or a taxi from airport to city center! We can transfer from airport in Portugal at any time and we will be more than happy to help you. 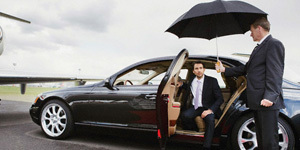 We can offer you a safe and luxurious method of transportation in our spotless and clean high-class fleet of vehicles. We are a transfers company in Portugal as well as other countries and are voted #1 in customer service. We offer affordable rates and prices that make us excel past our competitors. Continue reading below to get Portugal transfers from airports or a personal chauffeur in Portugal, taxi service or limo service. We can help you with your needs with our large fleet of vehicles. We offer a wide range of transportation services that include a personal driver, a limo service, a personal chauffeur in Portugal and we also provide a taxi from airport to city center. We provide you with a safe and economical method to get around and we treat our clientele like family. We are a top choice for those that want to travel in spotlessly clean and comfortable vehicles. We will get you to your destination on time and will remove all hassles and make your journey as stress-free as possible. We can have our driver provide a meet and greet service when you arrive from your plane as we are a full-service company that offers a taxi from airport to city center. If you need a transfer from airport to Portugal then be sure to contact us today to arrange your needs. 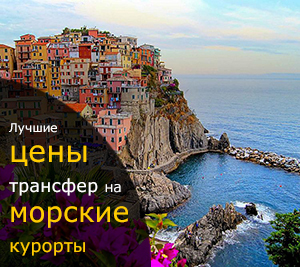 Our professional staff is fluent in many different languages that include English, Russian and Italian and we aim to make you comfortable and get you to your destination in style. Be sure to book an appointment ahead of time by calling us via our toll-free phone number or you can book your transportation through our website. Our customer service agents are waiting for your call and can arrange a limo service or personal chauffeur in Portugal if needed. We are the leading transfers company in Portugal and across Western Europe. Contact us today to discuss your travel needs.